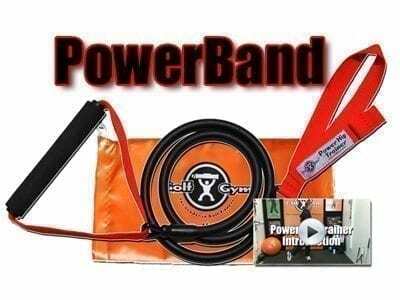 The New GolfGym PowerBand is designed to help every golfer FEEL the rotation of the hips and shoulders to create a powerful impact position and follow through. 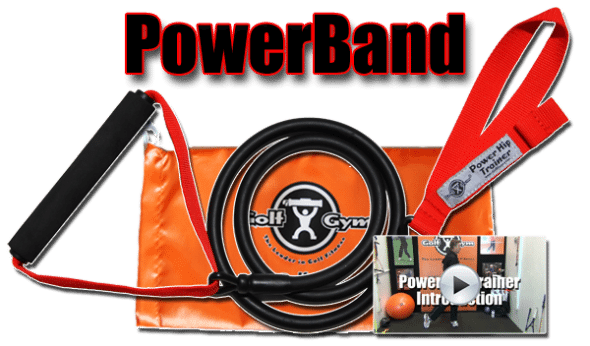 The New GolfGym PowerBand is designed to help every golfer FEEL the rotation of the hips and shoulders to create a powerful impact position. Here is a video to help describe the set up and movements that will help your oblique muscles, hip turn and works great for anti-rotation drills. 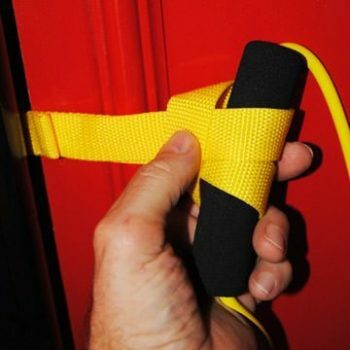 It includes a Power Door & Loop attachment for easy use on a golf cart, pole, door or eye hook. It also includes a drawstring travel bag. The single grip position encourages a powerful back swing position and a strong and complete follow through. Your flexibility will increase the more you use it. The resistance is able to be adjusted by simply moving closer or farther from the anchor point. 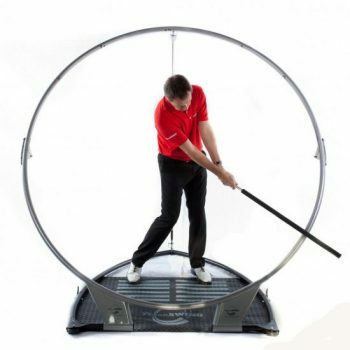 The Trainer can be used to perform both concentric and eccentric rotational exercises. 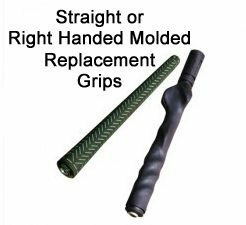 These help to develop the proper movement patterns needed for effective sequencing in the golf swing. Here is a video to help describe the set up and movements that will help your rotation.